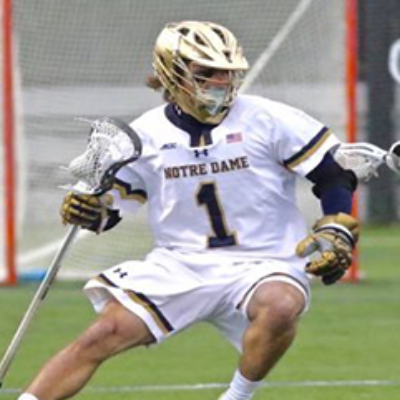 Home » Featured, News » Austin Gaiss, Notre Dame ’18, Joins HS Boys Coaching Staff. Austin Gaiss, Notre Dame ’18, Joins HS Boys Coaching Staff. 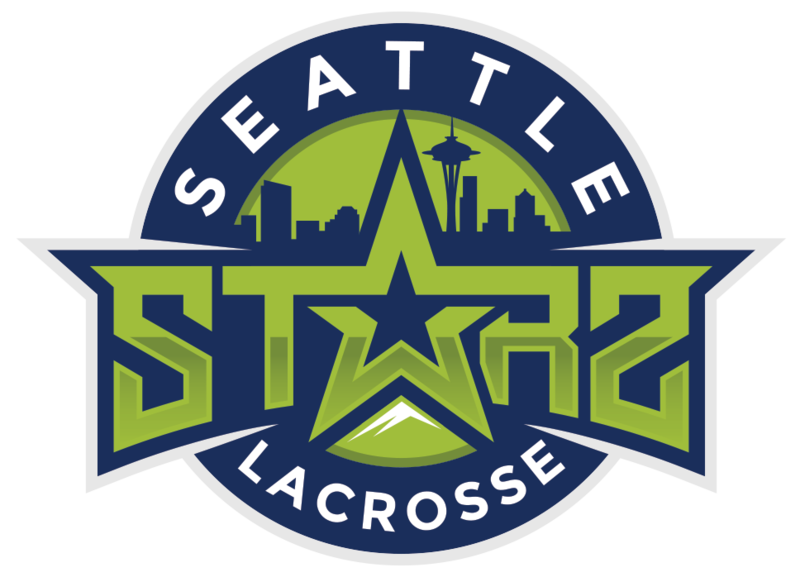 Seattle Starz welcomes Austin Gaiss to the HS Boys coaching staff. He will join Lewis Ratcliff on sidelines with the 2022 team this season. The midfielder was a member of a Fighting Irish class who won the ACC Championship in 2018, took the ACC regular season title in 2015 and were NCAA Finalists the year prior. Gaiss moved to Seattle this summer and works as a Financial Analyst for Microsoft.